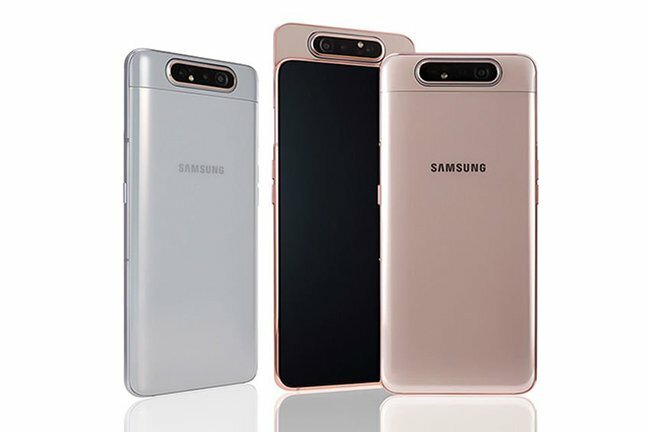 Sitting alongside the bigger battery is the same crop of features and sensors we've seen flood the fourth generation of Fossil Group devices - a heart rate monitor sits on the underside, while NFC for contactless Google Pay payments and built-in Global Positioning System are also on board. Luxury brand Fossil has released a new smartwatch called the Fossil Sport that features Qualcomm's new 3100 wearable processor. 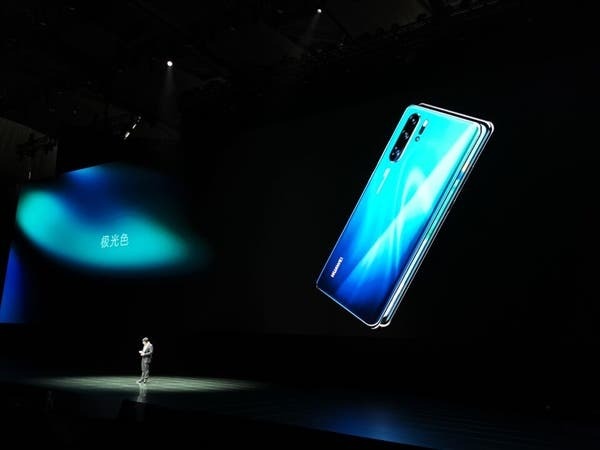 No details on the specs have been announced beyond that it will be powered by the Qualcomm Snapdragon Wear 3100 SoC, and will come with a battery capable of full days use with a battery saver mode that can extend to two days. There's also a good reason why the Fossil Sport is 55 bucks pricier than the Fitbit Versa. This is pretty standard for Fossil smartwatches. The Fossil Sport has an aluminium and nylon case with interchangeable silicon straps. It's also running the revamped Wear OS that just started rolling out in September. On the software side, Fossil has included three watch faces that integrate with Google Fit to help track your fitness, and Fossil has also preloaded apps like Spotify and Noonlight. Interested? 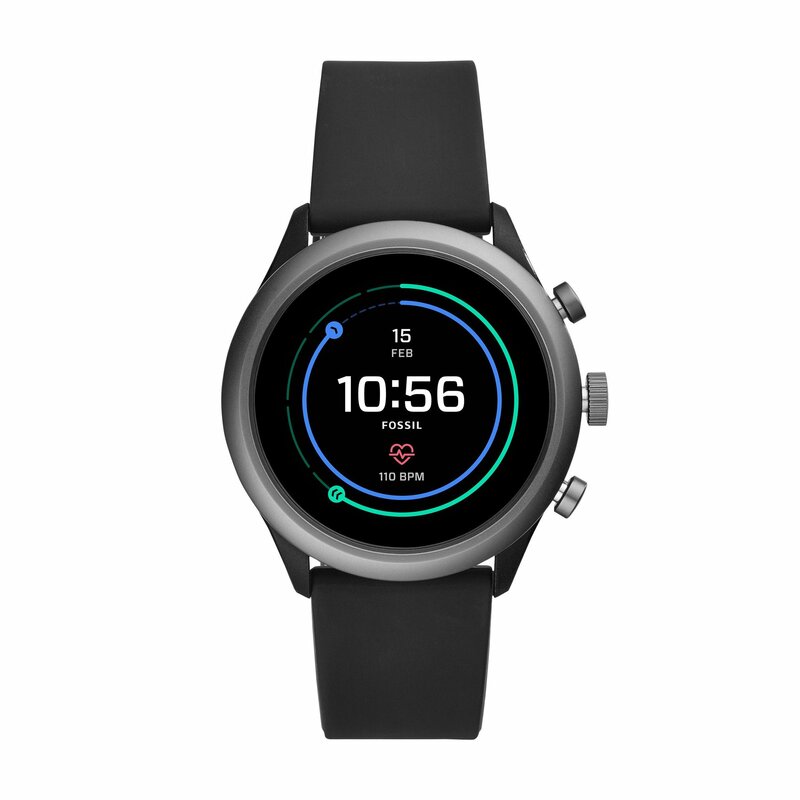 You can buy the Fossil Sport right now from Fossil.com for $255, or from Fossil retail stores beginning Monday, November 12.